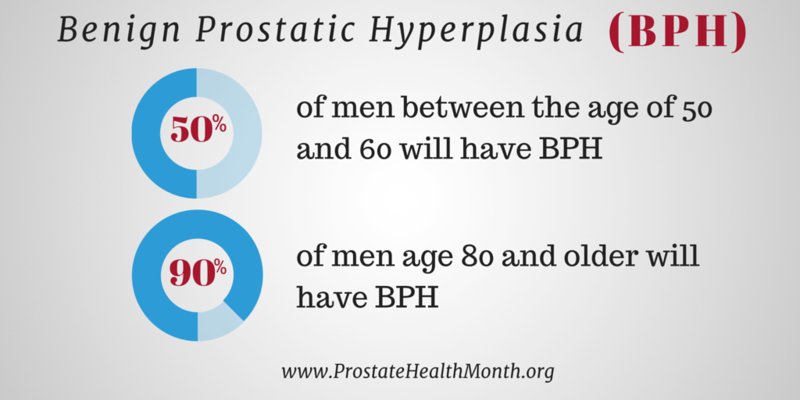 Prostate Health Month (PHM) is celebrated each year in September. The month offers an opportunity for men, women, and families to get involved in local and national events and learn more about prostate related diseases. 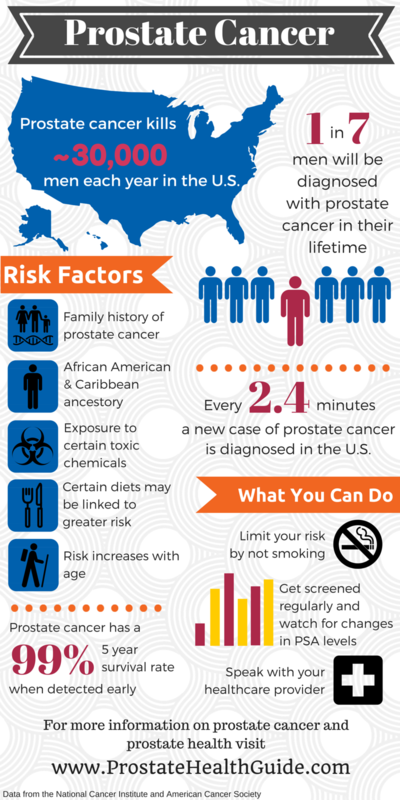 September is also Prostate Cancer Awareness Month, which allows for a special focus on the number one diagnosed cancer in men. In this toolkit, you will find a combination of Prostate Health Month and Prostate Cancer Awareness Month messaging. Let me start off by thanking you for your willingness to get involved in this crucial awareness period. September is a very important month, not only for Men’s Health Network but for hundreds of thousands of men, women, and families across the country. It offers a time to remember loved ones lost to prostate cancer, but it is also a time to re-energize as we continue the fight for a cure. Furthermore, as a nation can unite under the goal of increasing awareness and prevention for all prostate-related diseases. As an advocate, you have the special opportunity to change the lives of the men in your community. I commend you for the work you do and encourage you to continue. The smallest gestures, such as dropping off a brochure or encouraging a male loved one to get screened can have a tremendous impact. It is especially critical that men understand their risk and schedule an appointment with their healthcare provider. 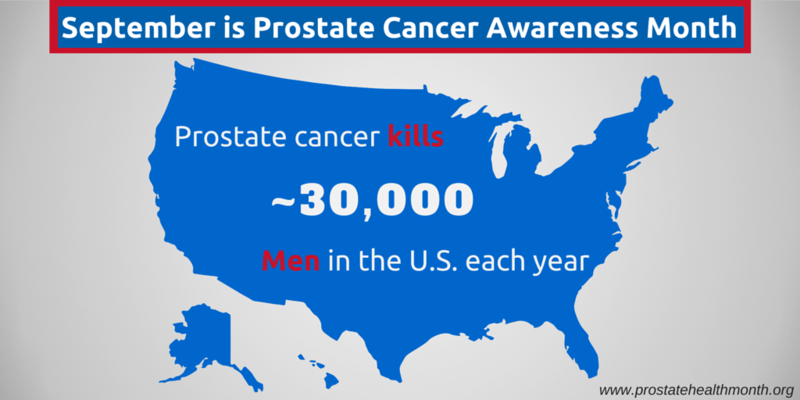 Again, I thank you and applaud all that you are doing this Prostate Health Month. **Please note the sections highlighted in yellow indicate where pictures should be included in the post. Do not copy and paste the highlighted section. Right-click the figures below and select “save as” to use on social media. Below are Facebook & Twitter cover photos and web banners for your website. Add the Prostate Cancer Awareness Month Twitter and Facebook cover photos to your profiles. You can also add the Prostate Health Month/Prostate Cancer Awareness Month Twibbon to your social media profiles. Follow this link to automatically apply the Twibbon. 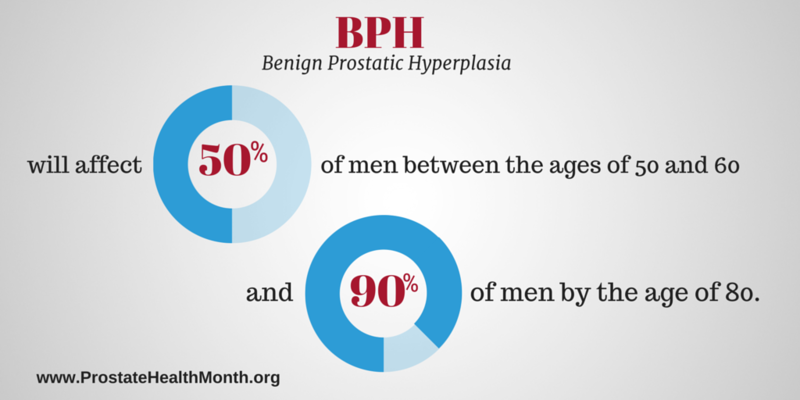 Like the Men’s Health Network page on Facebook and follow us on Twitter. Download the Word doc or PDF.